Leaves change colours, especially when temperatures come down in winters. Various colours of leaves are a visual treat to the eyes. In winters, the sunlight is not intense as in summers. Sunlight is the main source for leaves to make their food. The sunlight converts chlorophyll, a pigment in leaves, into energy for the trees. The leaves appear green due to the presence of the pigment, chlorophyll. In summer, the pigment is replaced. However, in winter’s paucity of sunlight, this pigment is not replaced. As plants stop making chlorophyll, the trees use the nitrogen present in the chlorophyll. And this changes the colour of the leaves before they fall down. Trees prepare for the cold winters by taking the useful things from leaves, before they wilt and fall down. 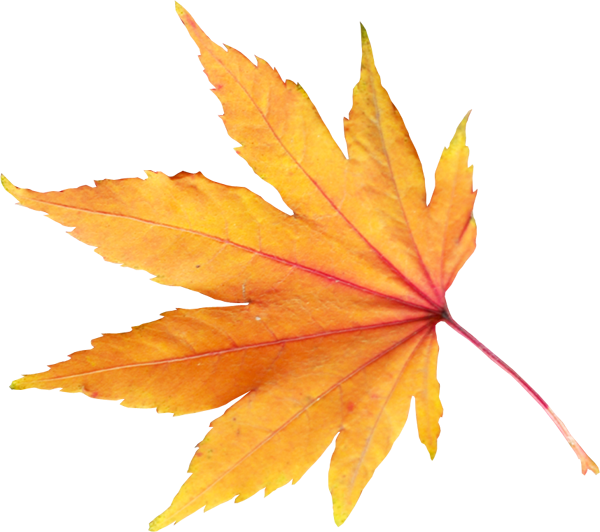 It is the process that makes leaves take colours such as red, yellow. As green colour of the chlorophyll is a dominant, it masks other colours in the leaf. In winters, as chlorophyll is not replaced, the other colours are visible. The leaves turn yellow because of xanthophylls and carotenoids; orange due to carotenes. The sugars trapped in the leaves forms anthocyanins, which is red in colour, and is used for defence of plants. Other colours such as brown, golden, crimson and brown are also found on leaves. It is the amount of chlorophyll left in the leaves and the proportion of other pigments that define a leaf’s colour. A layer of cells form around the stem, and cuts the tissues that attach the leaf to the tree. A gentle breeze or any movement will cause the leaf to fall down.